Huge Savings Item! Save 15% on the OEM Epson Printer Power Cord Cable USA Only For Epson XP-310, XP310, XP-340, XP340, XP-440, XP440 by Epson at MDA-MA. MPN: 895155. Hurry! Limited time offer. Offer valid only while supplies last. Up for sale are Power Cords for the following Epson Devices: XP-310, XP310, XP-340, XP340, XP-440, XP440 These parts are NEW and True Epson Parts! 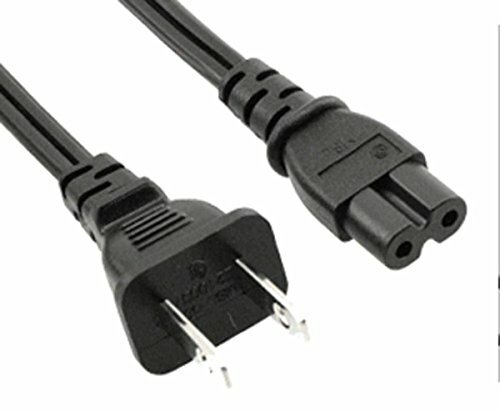 Up for sale are Power Cords for the following Epson Devices: XP-310, XP310, XP-340, XP340, XP-440, XP440 These parts are NEW and True Epson Parts! Don't see your model number? Send us a message! We are happy to help! This is a true OEM Epson Part Specifically For Your Epson Device! These Are True Epson Parts!